The Hong Kong dollar has only become slightly less valuable relative to the U.S. currency over the past five years. 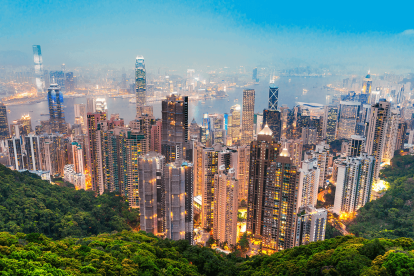 A strong Hong Kong economy has kept these currencies mainly stable. Most notably, hotels in this densely packed nation are tough on a traveler’s pockets. However, Airbnb prices there are about half as expensive as hotels, saving travelers the largest expense on their trip.